This is the story of Resources for the Blind Incorporated RBI, an organization that provides products and services for blind Filipinos all over the Philippines. While we know that the Philippine government is doing their best to ensure that their programs and services are felt by the PWD sector, organizations like RBI are also there, trying to reach out those visually impaired in every corner of the Philippines. And of course they do this with the help of the Lord! If you want to know more about RBI and the different services they offer, you can read the text that was copied from the RBI’s website below. 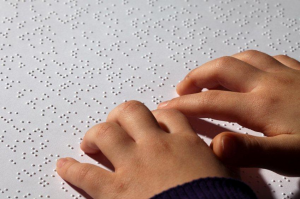 How Resources For the Blind Inc. began, its projects and programs.